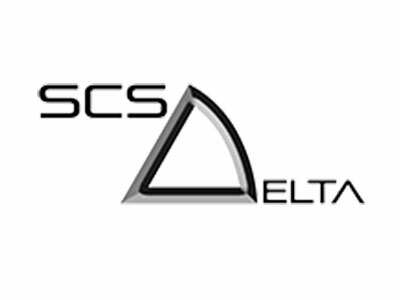 SCS designs and manufactures powertrain control electronics for a wide variety of applications. Our market leading Delta range of engine management systems (ECUs) is capable of controlling virtually any internal combustion engine including gasoline direct injection and common rail diesel. The ECU hardware and software is designed and developed by our engineers in the UK and we are able to offer bespoke application development to suit your requirements. We have produced ECUs to control engines in motorsport, automotive, military, marine and aeronautical environments. Our Delta GDI4 gasoline direct injection ECU is the specified control unit for the 2016 MINI Challenge race series. SCS have experience with hybrid integration, range extenders and industrial control systems using CAN. All of our ECUs have at least one CAN bus as standard and are able to integrate with a vehicle’s CAN bus to enable ‘plug and play’ standalone ECU replacement for full control over all engine parameters whilst retaining the functionality (instruments, climate control, power steering, ABS etc.) of the original vehicle. SCS are constantly adding to our range of ECU kits that include all required wiring and an ECU pre-calibrated for a standard engine.